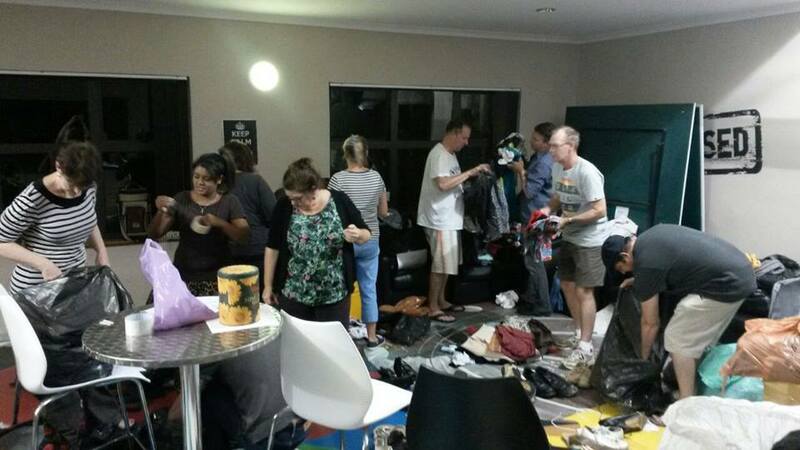 During the past week, Westville Baptist Church (WBC) and CAST have been absolutely overwhelmed by the outpouring of love from the general community, including local schools, churches, organisations, & businesses, for those affected or displaced by xenophobia violence. It all started last week, when WBC/CAST put the word out as a donation drop-off location for those wanting to donate items for the families who had been displaced. 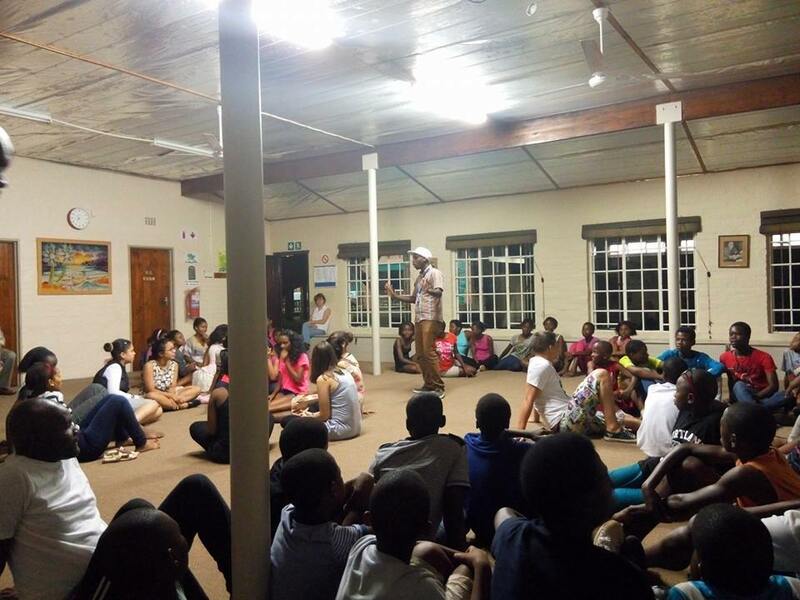 Over the weekend, CAST decided to focus our attention on the Red Cross Camp in Phoenix, which at the time was one of the newer camps set up for non South African families who had fled from the violence. 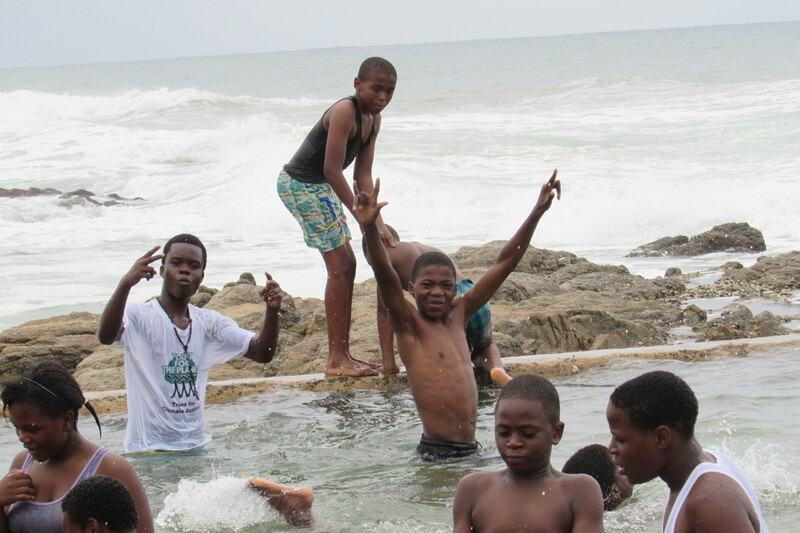 In addition, we wanted to provide assistance for families in Durban Central that CAST already had a relationship with through schools and local churches. As word got out over phone, social media, radio, and word of mouth, the donations came flooding in. At first we asked for food, hygiene products, and bedding. However, each day came with different needs from Phoenix and Durban Central, especially as the number of those displaced increased. 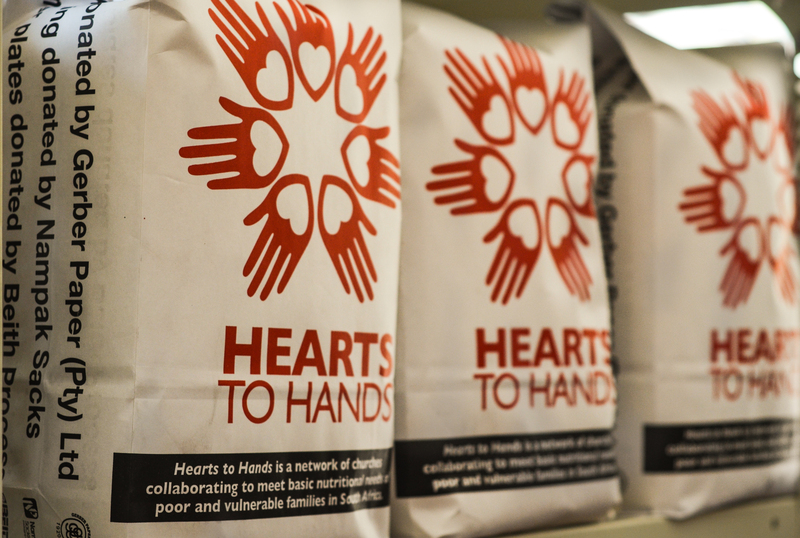 However, God prompted people to give as the needs increased. 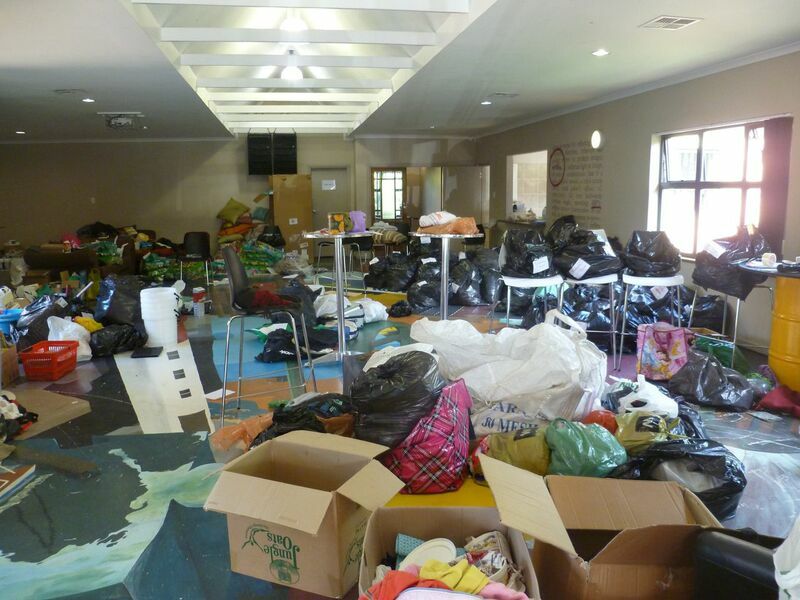 At first, CAST housed donations on the veranda of our building, but as the donations kept coming in over the weekend, WBC opened up their Youth Centre as a temporary donation warehouse. Rachel Engelbrecht and Amy Benn, who both operate CAST’s Poverty Relief Department, directed the sorting, packing, and delivery of donations with the help of an amazing, round-the-clock volunteer team who tirelessly gave of their time to make sure donations were sent out to those in need. Other CAST partner churches, such as West City Fellowship and Joy Chapel Ministries were also key to the relief effort, assisting the displacement camps, and even risking their lives to provide shelter for non South Africans. 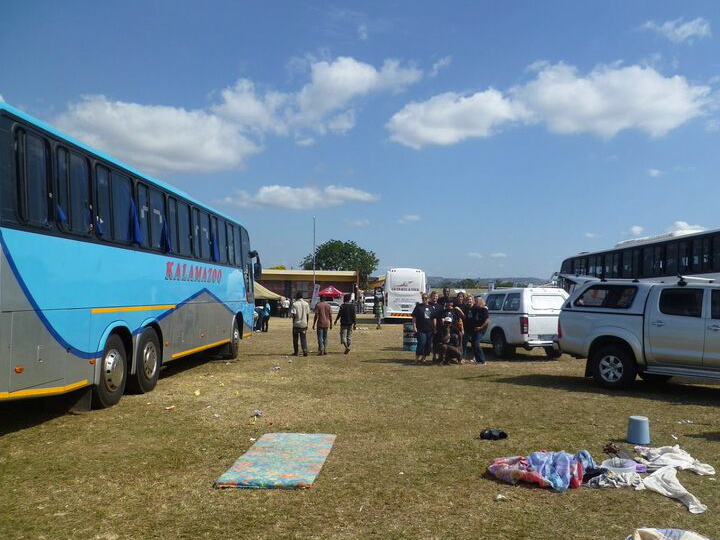 Currently, most of the families at the Phoenix Camp have been sent on buses back to their home countries, especially those from Zimbabwe and Mozambique. 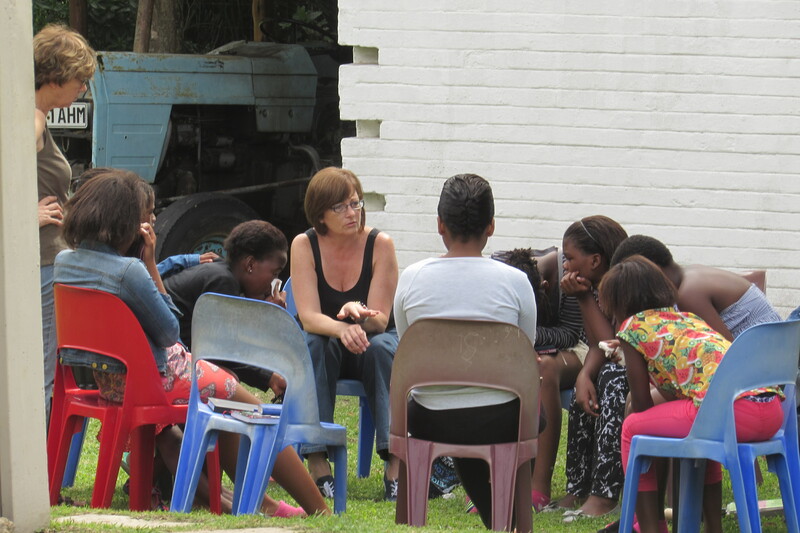 For those who still remain in Durban, CAST plans to assist families with trauma counselling and a future reintegration or repatriation plan. Most families have been robbed or their homes looted, leaving them with absolutely nothing and terrified of returning to their communities. Many families also remain separated, with family members in different camps or shelters, and no way to contact each other. Buses taking people back to their home countries. -A Zimbabwean woman who was living in a safe area offered to take in another non South African living in a dangerous area. -Life groups came together Wednesday night to put together “kiddie packs” with crayons, books, & toys for the children traveling back to their home countries so they wouldn’t get bored on the long bus ride. -A member of WBC offered his bakkie plus petrol money to use for delivering relief donations all across Durban. -Water buckets were collected for those at the Phoenix Camp, who all had to share one water tap. 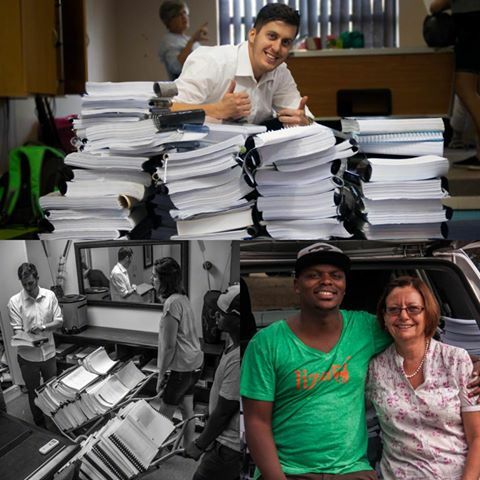 -A member of WBC donated a bunch of old university thesis papers to be used for children to draw and do school work on. These are just a few amazing testimonies of how people generously gave of their time and resources to make sure families affected by xenophobia violence were cared for! Although the violence has slowed, CAST is still accepting donations for those refugees who cannot return home and are staying at shelters in Durban Central. We are still accepting bottled water, food, and baby stuff. As we reflect back on the week’s events, let us pray for continued peace and protection over the families and individuals affected by the xenophobia violence. Isolated events of xenophobia violence continue to occur, especially on public transport. *Please note that photos of xenophobia victims have not been included in this update in order to honour the safety and dignity of those affected. Astride and her son Archange have been in South Africa since 2003 when they fled from their home country. As a talented, self-taught seamstress, Astride developed her own business, designing and sewing beautiful clothes from within her flat. 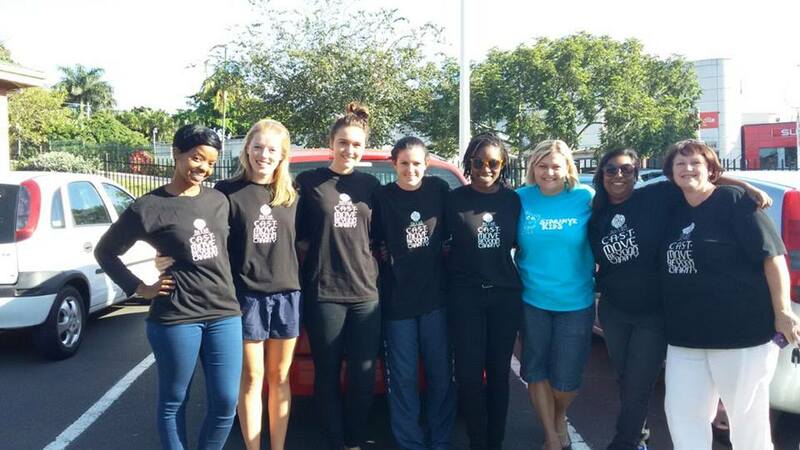 Archange is a star high school basketball player on the DHS team, and involved with CAST’s Sport & Youth Development Programme. Back in 2008, Astride and Archange were displaced by xenophobia violence because they are Congolese refugees, and had to stay at a church for safety. However, the recent xenophobia attacks have been much worse for Astride and Archange, making it unsafe for them to even leave their flat. Archange and his two younger brothers have been unable to travel by taxi to attend school. Astride has been unable to leave the flat to buy fabric because of the violence, and most of the fabric shops in town are shut down because they are owned by non South Africans. As a result, Astride relies on a South African friend to deliver fabric to her. Astride and her family live in an area with a high concentration of non South Africans. Most people in this area feel trapped, and are stressed by the sound of grenades, police sirens, and guns outside their buildings. Families have been forced to stock up on food because most of the shops are closed. While the families in Astride and Archange’s flat building feel they have safety in numbers, many households are planning how to protect themselves because of the lack of response from the government and police. The building’s sole security guard is South African, and many tenants feel unsure of their safety. In addition, the long-term implications of xenophobia are massive. Household providers are unable to work and pay rent. Students are unable to attend school and fail to prepare for exams. Those who need medical attention or medicine are forced to wait, as they cannot travel to the hospital. Some immigrants and refugees are also fearful that they may be given tainted medicine or food. Travel by taxi is almost impossible because of the attacks, and if you choose to walk outside as a non South African, you have to constantly watch your back. Astride and her family are just one of countless families affected by xenophobia. 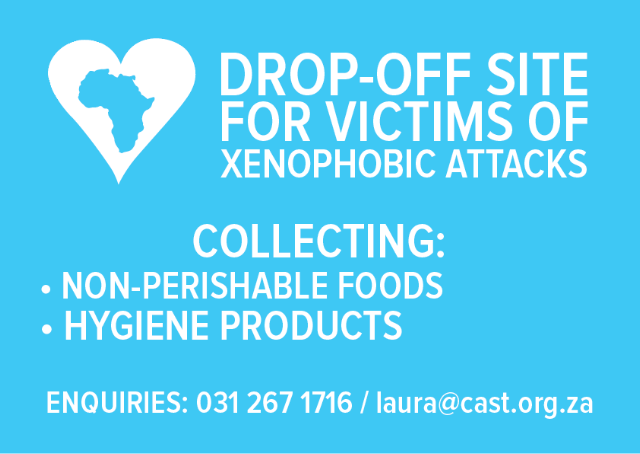 CAST is partnering with other churches and organisations to make sure that those affected by xenophobia violence are cared for through non-perishable food, clothing, blankets, and hygiene products. 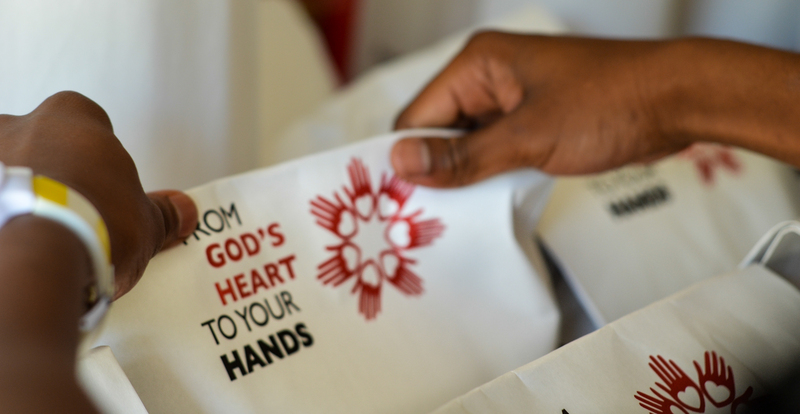 Thank you to everyone who has already given generously – This very morning, CAST delivered donated items to local churches in Durban central that are caring for those displaced by the violence. Let us live out Archange’s words – one Africa united in peace! 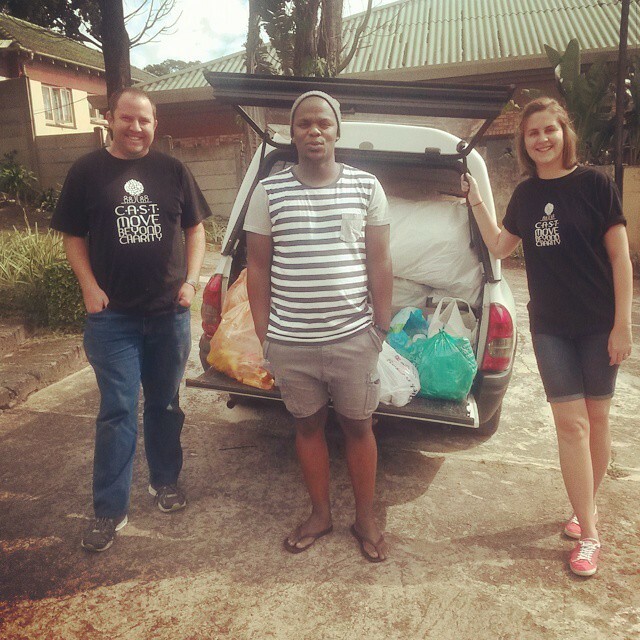 Thank you to all who contributed towards food parcels & the Snowflake Drive! 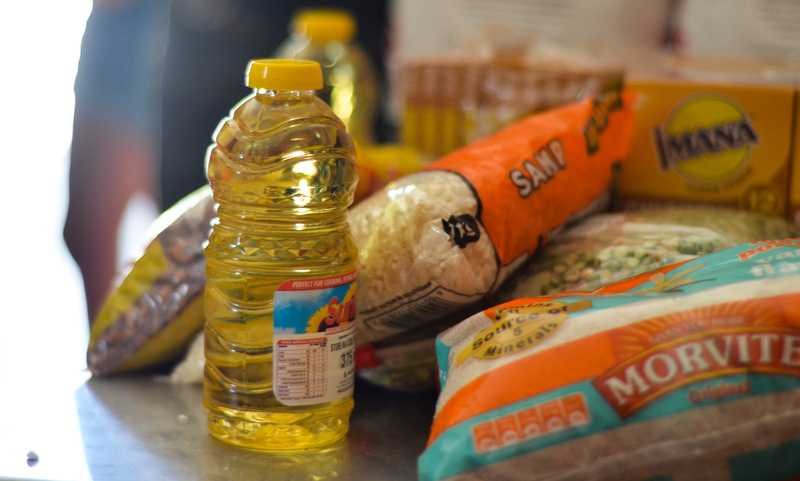 CAST still needs funds in order to accommodate individuals on the waiting list who are in need of food parcels. Are you interested in sponsoring a food parcel for a local family in need? Speak to Rachel Engelbrecht by phone: 0312671716 or by email: rachel@cast.org.za to find out more about how you can get involved. 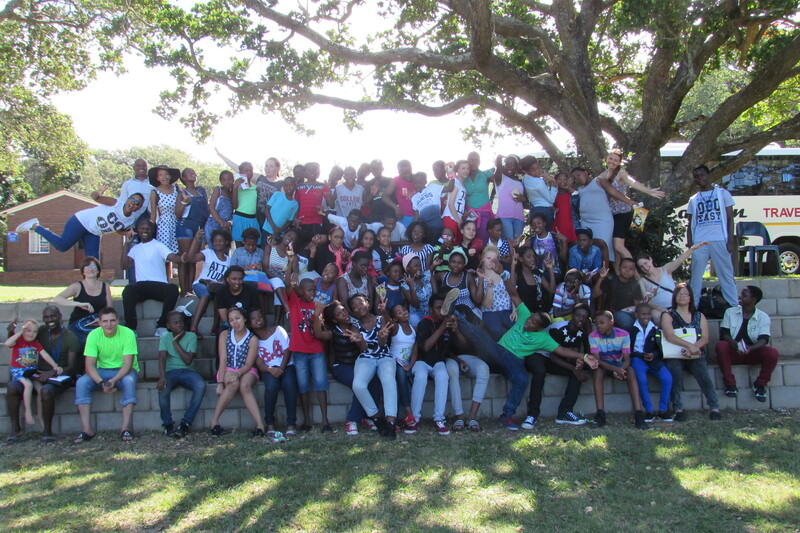 This year 57 children had the opportunity to attend Addington Camp, thanks to the generosity of all those who gave towards this event! 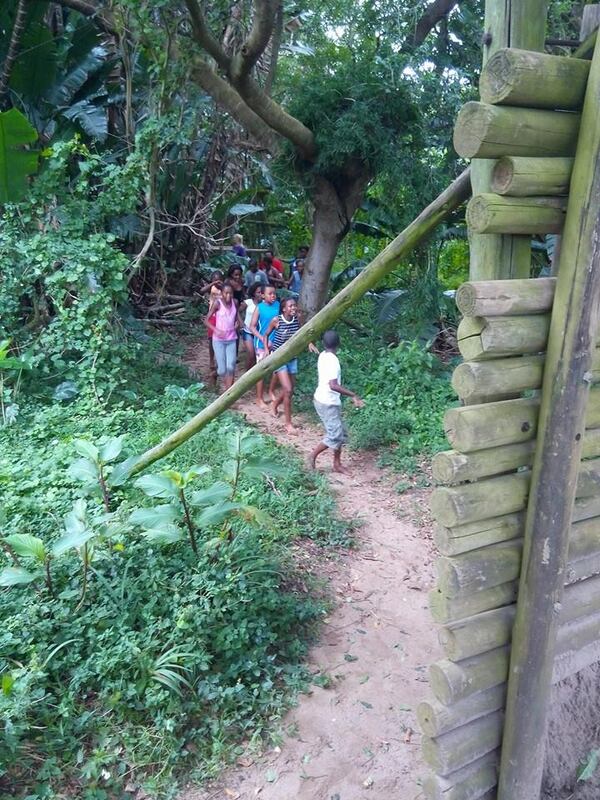 Upon arriving at camp, the kids were split into teams and had the chance to meet their leaders and see their cabins. During the weekend, the campers enjoyed delicious meals prepared by Westville Baptist’s very own Nathalie Crawford and Janet Hughes! While there were countless fun games and activities including swimming at the beach, volleyball, soccer and other group games, but what stood out for most of the campers was the obstacle course on Saturday. The kids were truly challenged to face their fears and work together as a group to complete the daunting course, which even included climbing a wall and crawling through mud! During group time, the kids learned all about what it means to be a leader, especially as a young person. Most of the small group discussions centred around 1 Timothy 4:12, looking to the life of Timothy as an example of how to be a leader, no matter how old you are. 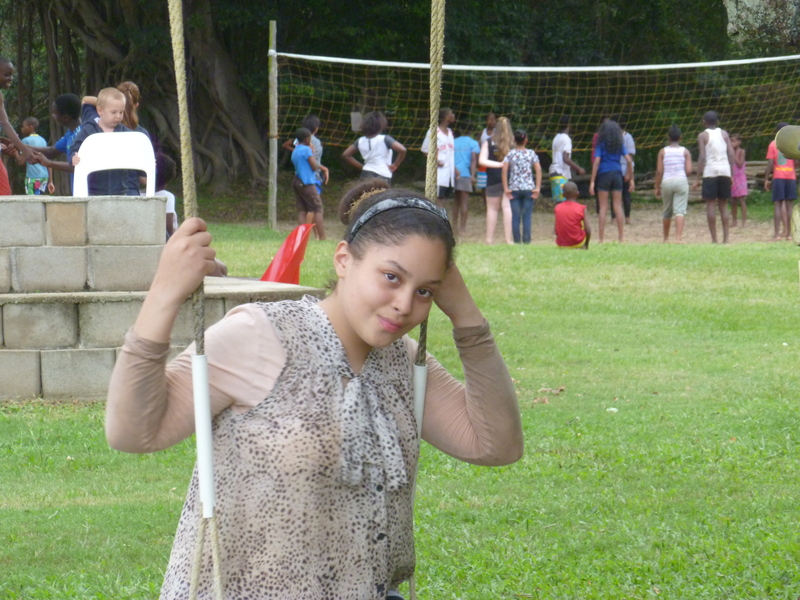 On Sunday, the kids were given an opportunity to accept Christ as their Saviour. When asked to stand if they wanted to follow Jesus, every child in the room stood! It was an incredible experience to chat with the kids in small groups following the message, as they had important questions about what it means to be a Christian. 1) The courage to continue to follow Jesus at home and school. 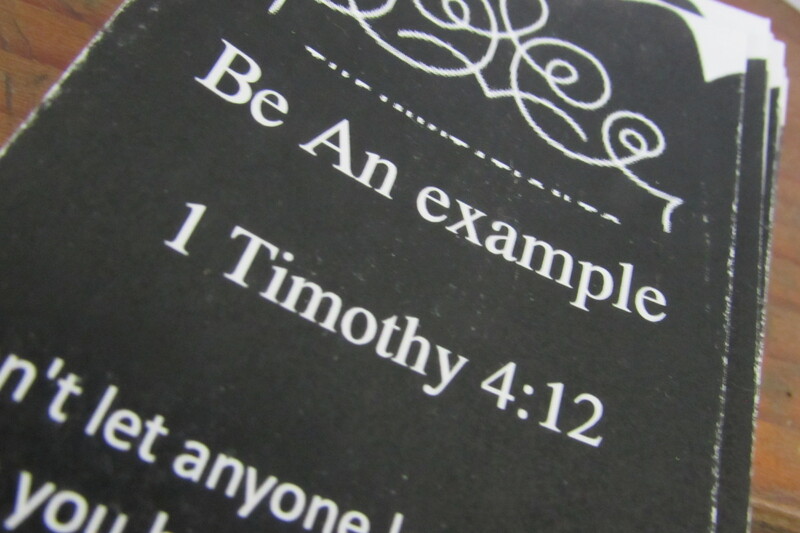 2) To step up as a leader at school – to model Jesus in what they say and do. 3) Strength and wisdom in dealing with tough family situations. 4) For positive friends and role models, who can encourage them to do the right thing. Thank you to Joseph Bode, who did an amazing job organising camp this year! He will be following up with the kids who attended camp, to make sure they have a positive support system to succeed. During the school year, CAST runs a literacy programme, creative arts programme, and counselling centre at Addington Primary School. If you’d like to get involved in a more long-term capacity with what CAST does in Addington, please contact Murry at murry@cast.org.za to find out more.